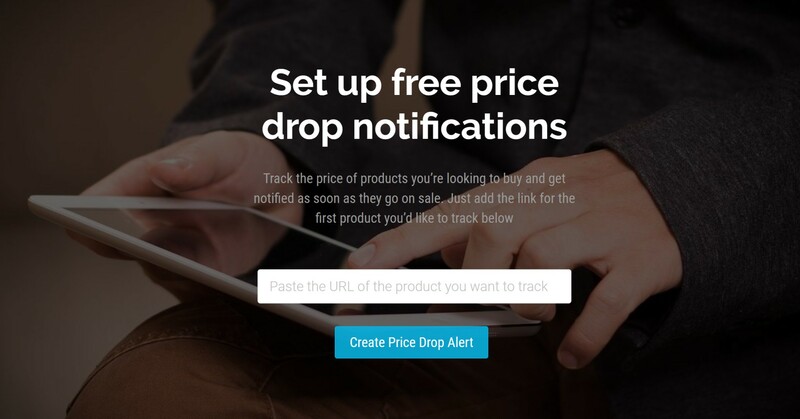 Track product prices at over 95 websites and be the first to know when the price drops. Looking for the best deal on the latest tech products or the lowest rate on hotel rooms? PriceDrops.co.uk is one of the most comprehensive price tracking platforms online, allowing you to monitor prices at over 95 stores and travel sites. Just add the url of the product page and we'll do the rest. As soon as the price drops, we'll send you a free sale alert email so you're the first to know. You can also check out the price history for all other products being tracked, making it easy to see the highest and lowest price each product has been sold at.